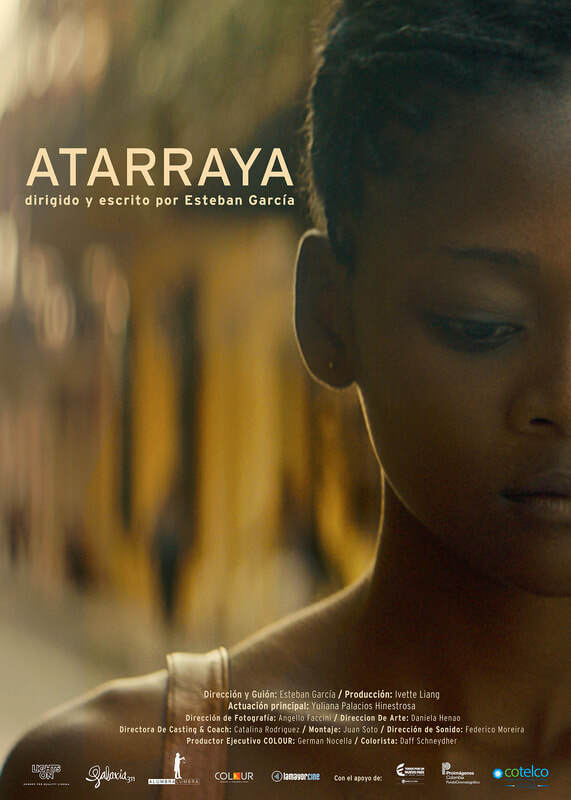 Maryuri, a young woman from the outskirts of Cartagena, has an abortion. Hours later she receives a call to attend a dance contest for a possible trip to Europe. She must take the decision to put her life at risk or return to her fisherman boyfriend.